The ranch-style Alexandrite plan was designed for entertaining, offering a generous great room with 10' center-meet patio doors and an open dining area. You’ll also appreciate an inviting kitchen with a center island and walk-in pantry, plus three relaxing bedrooms, including a master suite with a private bath and immense walk-in closet. 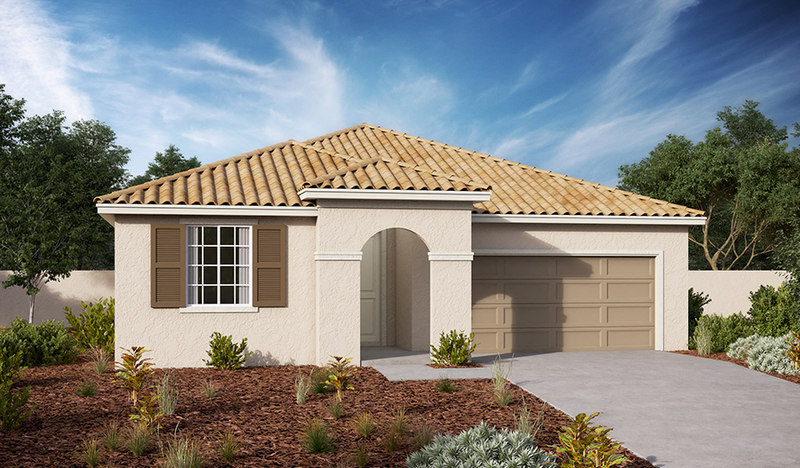 A private study, convenient laundry room and 2-car garage complete this beautiful Seasons™ Collection home.